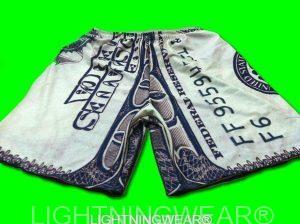 Dollar bill sublimated shorts are so real looking it may be time to cash in on some. 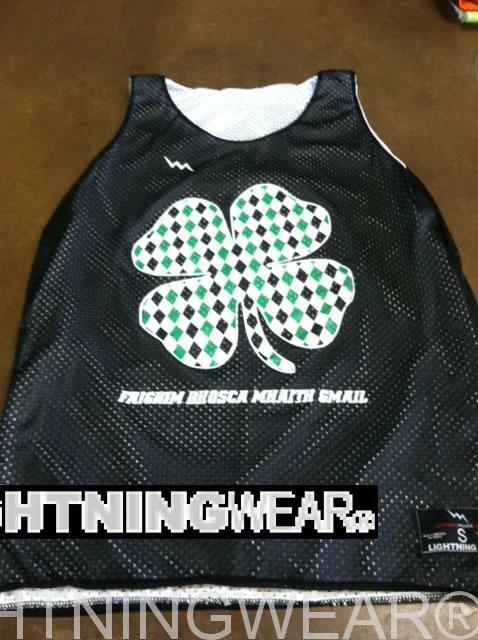 Here is the carry over from last weeks Freebie friday. 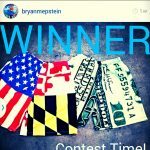 Be sure to like this post on our facebook page for a chance to wear a free pair of these money shorts. 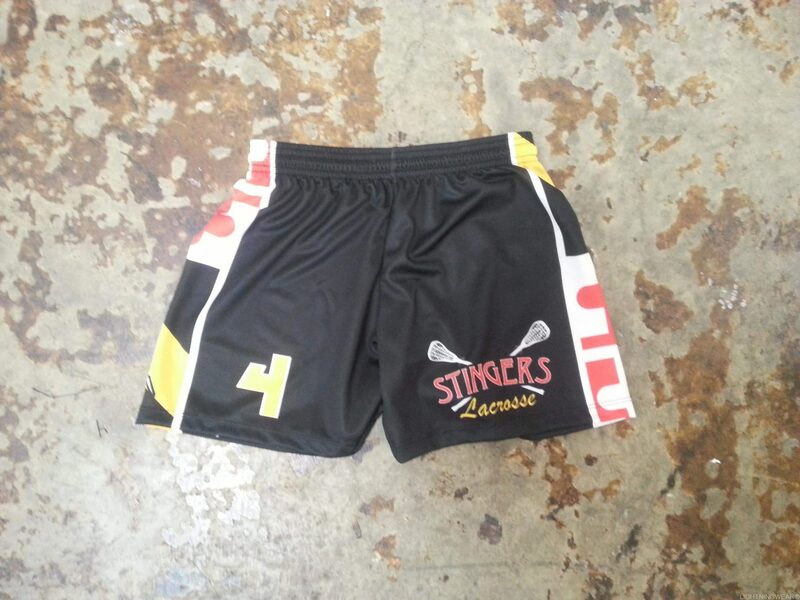 The lacrosse shorts pictured below have an elastic drawstring waistband. 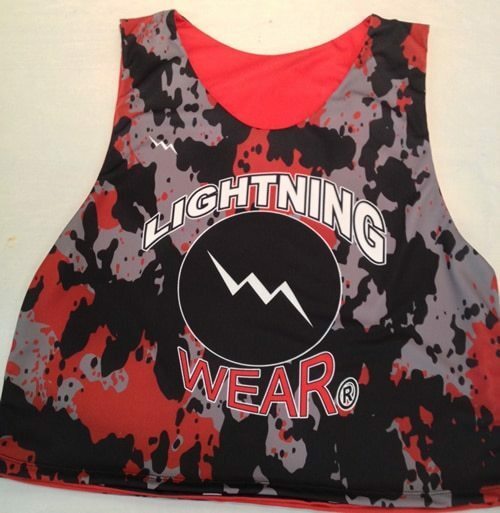 As well, they have a comfortable set of pockets and a quad stitch hem. 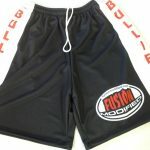 You can personalize your shorts with any logo pattern or design. 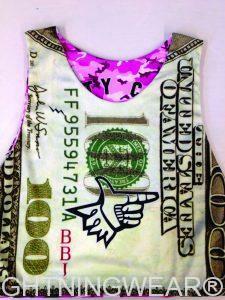 But to make it official you definitely need your money pinnies to complete the look. It is amazing how much one little idea can turn in to a boardwalk sensation. Yeah that is right I said it. 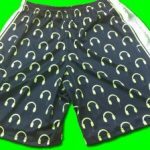 We made these shorts and the next thing you know, every store on the Ocean City Maryland boardwalk was trying to push their version of the Ben Franklin shorts we made. 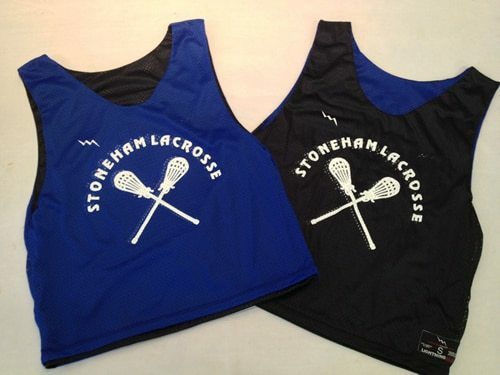 The difference is that our shorts are the real deal. 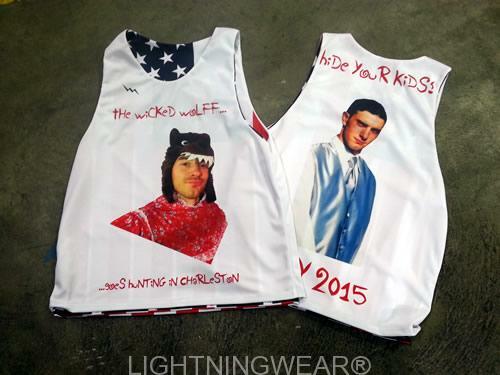 They are made to order in Maryland USA. 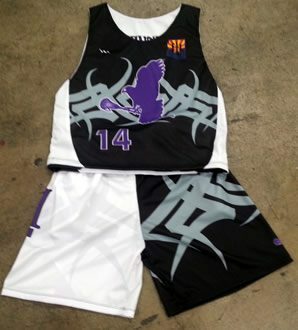 We also make the longer version of basketball shorts too. 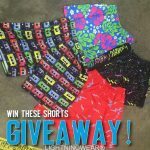 So what do you do if you want to get a pair of the ones pictured. The easiest way is to just contact us using the link on our site. 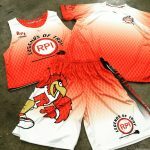 We will get back to you and make sure that your dollar bill sublimated shorts are the coolest things you have ever worn.